On Sunday, April 27th, seven HSVD juniors completed the March for Babies with Mr. Rau, Ms Siebhur, and Ms. Siebhur’s boyfriend. 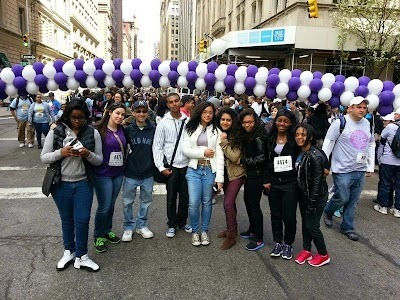 We walked three miles through Manhattan and raised $140 for research that will benefit premature babies and their parents. 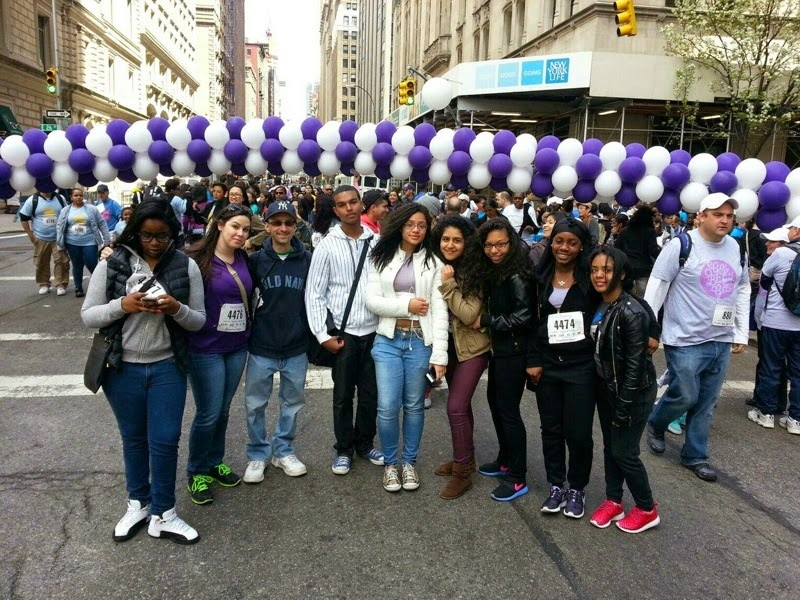 We had great weather and lots of fun, and look forward to this year’s AIDS Walk on May 18th. Well done, HSVD!